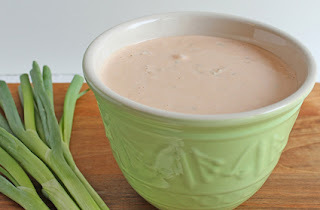 I rarely eat thousand island dressing but this recipe looks great. Looks wonderful! 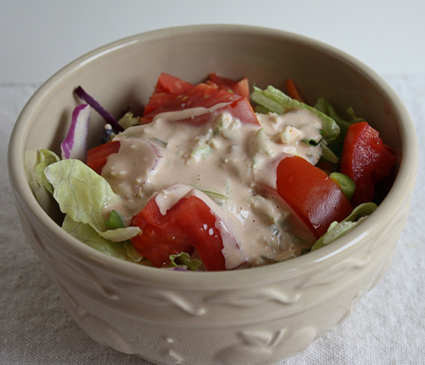 I absolutely adore homemade dressing!